Muslim Pro is committed to protect and secure your privacy. Maintaining our users' privacy is one of our core principles. We use strong 256-bit encryption to secure every piece of information which our app transfers from your phone to our servers. We apply industry-standard security arrangements and protective measures, and select leading technology partners to keep your data safe and secure on our cloud infrastructure (for example we implement data center physical security, server and software stack security, data encryption, controlled data access, etc...). 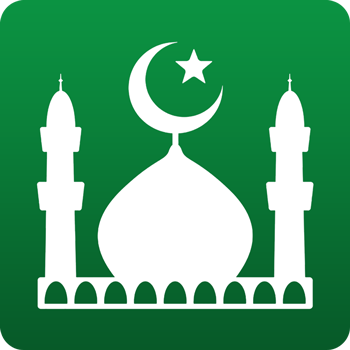 We also highlight that apart from our Community section, every single feature of the Muslim Pro app is available without signing up or logging in. This contributes to the anonymity of data we collect and process. Finally, please note that we make efforts to serve only relevant advertisements to users of Muslim Pro, Premium users will never receive advertising through Muslim Pro and in any event we never sell personal data of users.